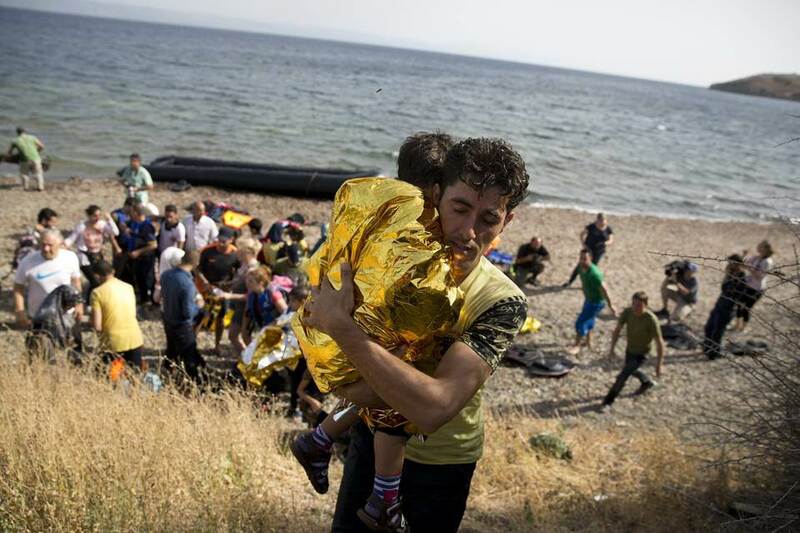 will rise next to and reflect all other flags, to convey a state of emergency, hope and tolerance. Since in history the world is subdued in constant shifts of diasporas, the flag reflects all flags of all nations, pointing to a future in which we may find ourselves in a position to look for shelter, protection and safety. 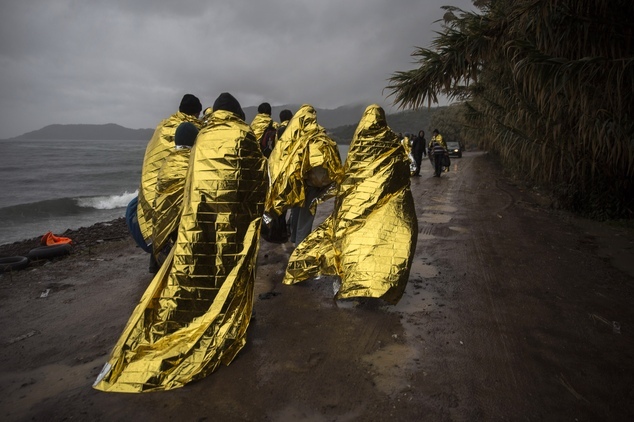 The color gold usually has a positive connotation and, amongst other things, generally calls to mind prosperity, triumph and a good life, which is poignantly reflected in the thermal blankets refugees are offered upon arrival in the EU. 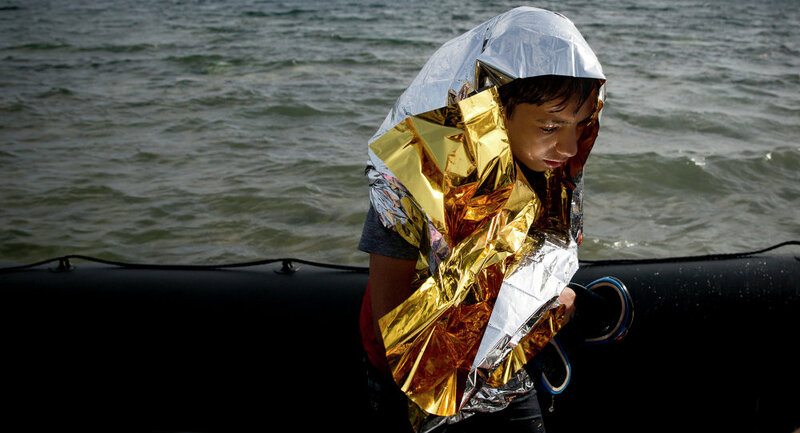 Reflecting vividly in sunlight, the gold flag will commemorate and honor the hardship of journeys made by refugees. It will both be a danger signal and a warning light. A beacon, which symbolizes hope, an implication to re-consider shared historical experiences and the idea of a universal humanity. 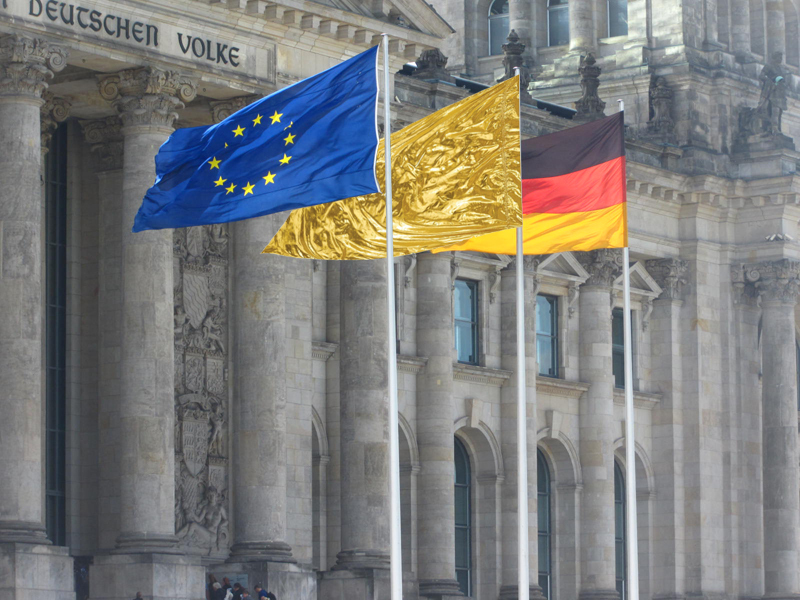 Possible location: the middle flagpole, between the EU and German national flag outside the Reichstag parliament building, Berlin. 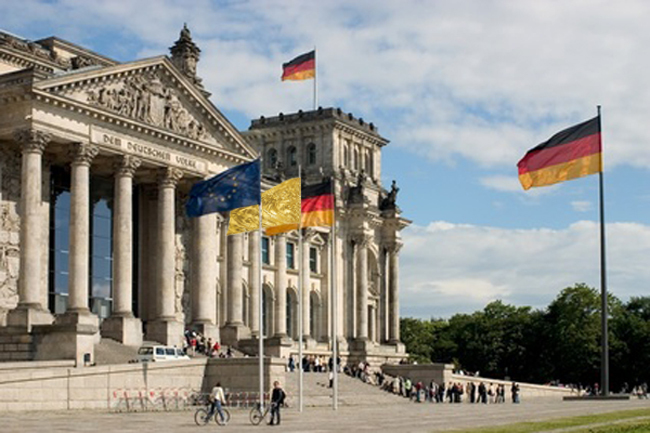 The middle flagpole is usually not in use, except to address important national or international matters. The piano is German culture, the heritage of Beethoven, sealed inside felt with an ambulance sign - damaged, wounded, recuperating. 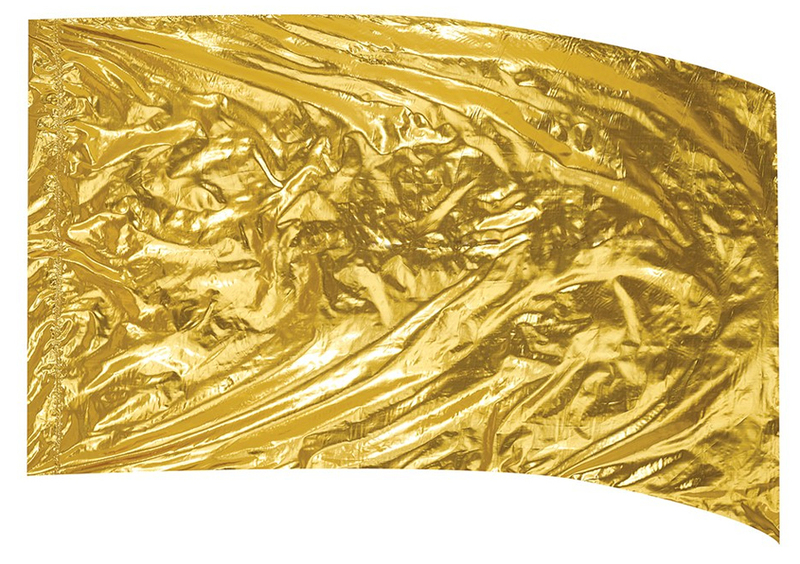 The felt wrapping the piano, according to Beuys, was meant to heal it, to save it. "... the sound of the piano is trapped. The piano is an instrument to produce sound, when not in use is silent but still has sound potential. When no sound is possible the piano is condemned to silence. 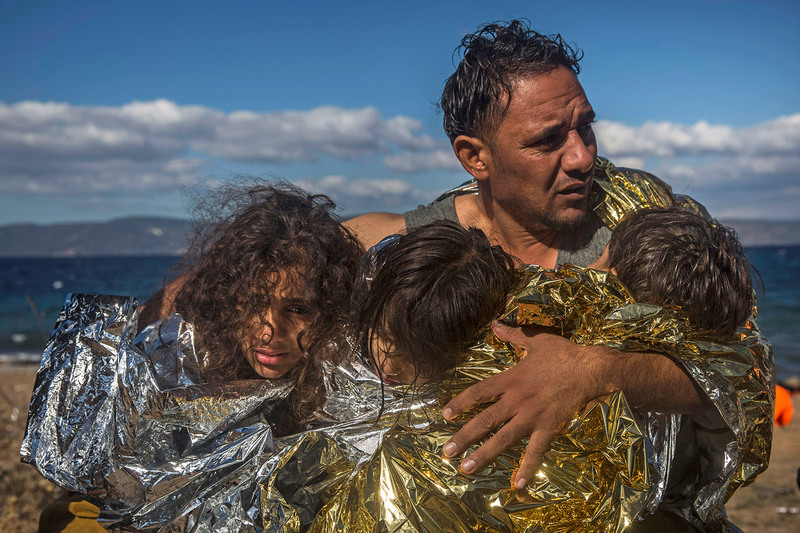 The relationship to the human position is the red crosses of emergency. If we remain silent, we fail to make the next evolution step. Such an object is intended as a stimulus for discussion and in no way is to be taken as an aesthetic product. It is vital that human kind should slowly learn to speak. Everything must be expressed, negatives even those beyond language." A series of 150 maps that the Italian-born Alighiero e Boetti made over a period of 20 years during which he traveled, lived, and worked with artisans in Kabul, Afghanistan, and Peshawar, Pakistan. He was interested in investigating how the boundaries between countries form and change over time. Each map in the series is different from the others, representing national boundaries as they existed at the time the map was made. By fitting the colors and patterns of each country’s flag within its borders, Boetti visualizes the patterns of territorial ownership around the globe. Boetti commissioned Afghani women to make his designs into embroidered maps. 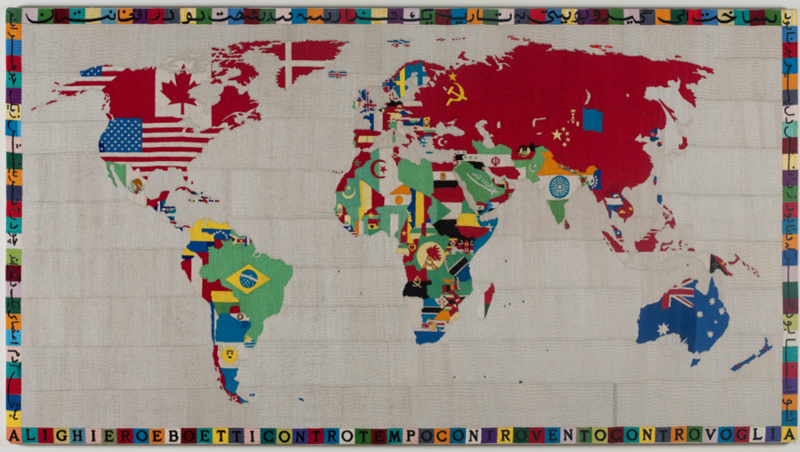 Boetti acknowledged his collaborative effort with Afghani weavers in the text bordering the map—in Italian and Farsi, a language spoken in Iran, Afghanistan, and elsewhere in the region. The Farsi texts are excerpts from a classical poem extolling the power of knowledge and the idea of a universal humanity.